India gets into your soul. Seeing it is like meeting again with an old friend—a re-acquaintance with a land that is transformative, inspiring, and pure magic. India is also vast and profoundly diverse in its landscapes, languages, customs, and clothing. The big cities, and even some small towns, bustle with activity 24/7. 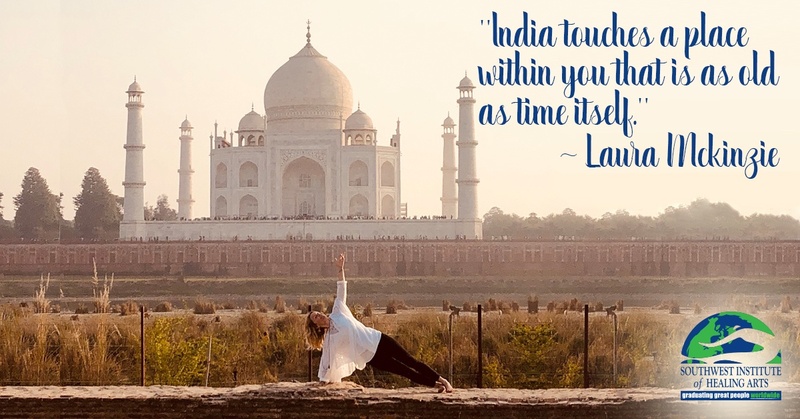 It is said that India can be an assault on the senses and can lead to a feeling of “culture shock,” yet I feel otherwise. India touches a place within you that is as old as time itself. It reminds you that you are infinite. It reminds you of your Truth.